Learning a new language is full of discoveries along the way! 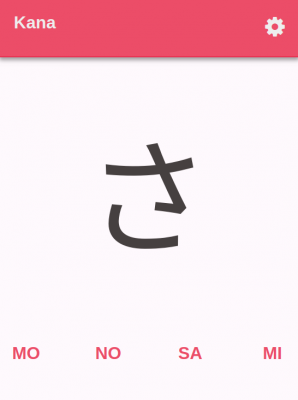 As I am spending more time on learning the Japanese language the more different things seem to unlock. One of those things is the apparent fun Japanese companies have with puns/slight writing mismatches. This is an advertisement in a supermarket for a laundry detergent. 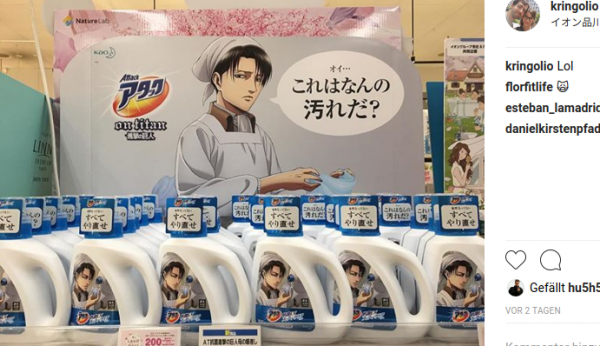 It is themed to an Anime called “Attack on Titan” – properly because the detergents name is Attack. So when I tried to make sense of the text I first read it wrong, of course. 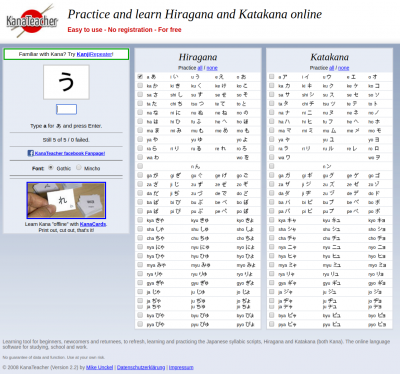 I first started reading the Hiragana portion and make sense of it. 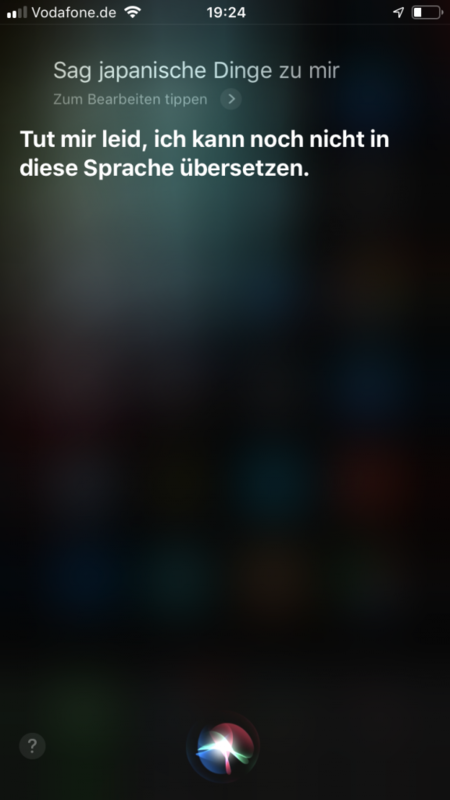 There I made my first mistake which is to misread the first second character. For some reason my brain went for わ (wa) when I should have gone for れ (re). Then I typed away further and came to the Kanji. 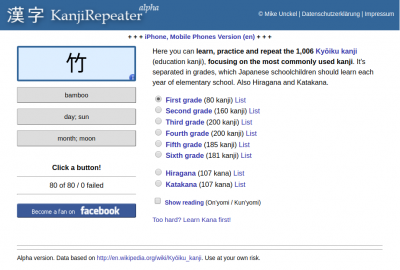 I read a 活 (katsu) when it in fact was a 汚 (kitanai). 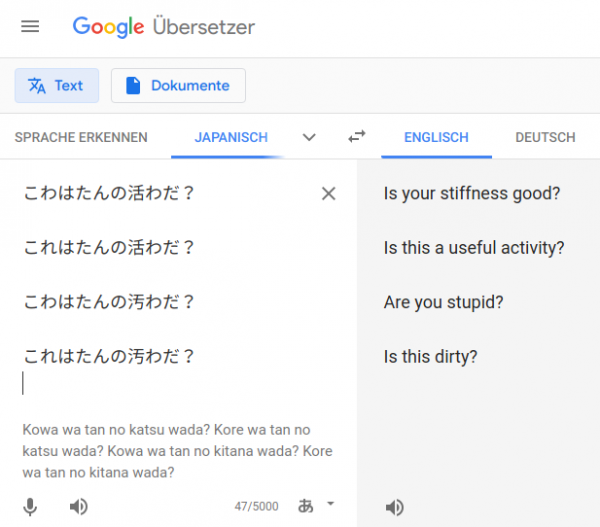 I am not sure if this is on purpose or not – as I do not yet know if I am just making a mess on this or if this is intentionally done so that, given your level of Japanese reading and attention-spent reading it, you get very different and funny results. Any Japanese readers that can add some explanations? Am I far off with the thoughts? 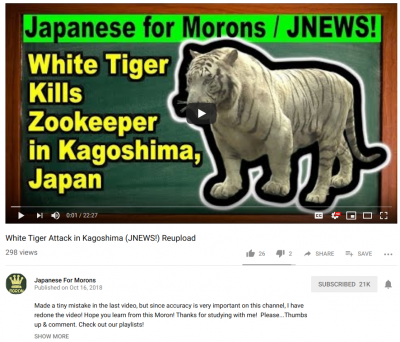 streamjapan, language, learning, rumors, streamLeave a comment on japanese puns? Since a couple of months we are trying harder to learn a foreign language. And as we excepted it is very hard to get a proper grasp on speaking the language. Especially since it is a very different language to our mother tongue. 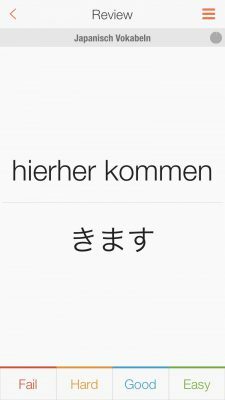 And while comfortably interacting with digital assistants around the house every day in english and german the thought came up: why don’t these digital assistants help with foreign language listening and speaking training?